← Your Opinion Could Win You Family Fest Wristbands! 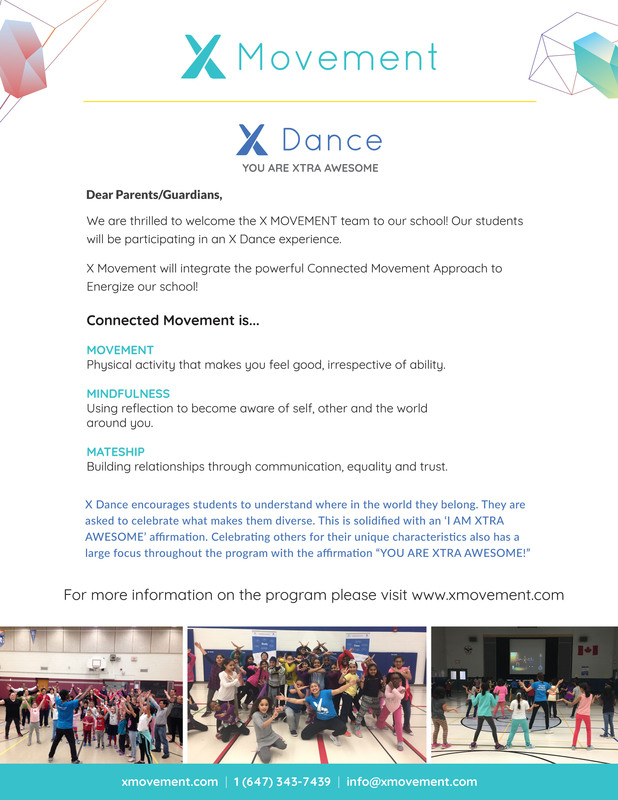 X Movement is coming to Gledhill Feb 12 to 15th! Posted on February 9, 2018 | Comments Off on X Movement is coming to Gledhill Feb 12 to 15th!